First Saturday of September is celebrated as International Vulture Awareness Day (www.vultureday.org; it was celebrated on September 6, 2014 this year) to raise awareness concerning vultures, and especially their threateningly declining numbers. 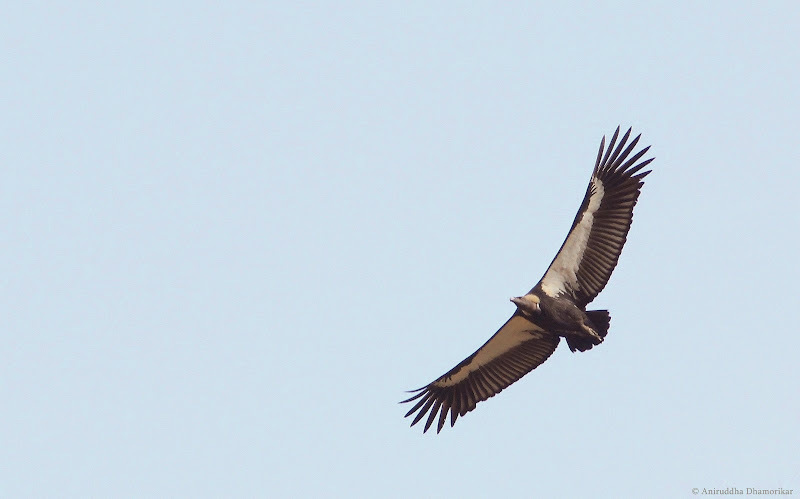 An article exploring the rapid decline of vultures of India was published in The Hitavada’s Insight supplement, which I am reproducing here with some elaborations. You can read the online version here or here.